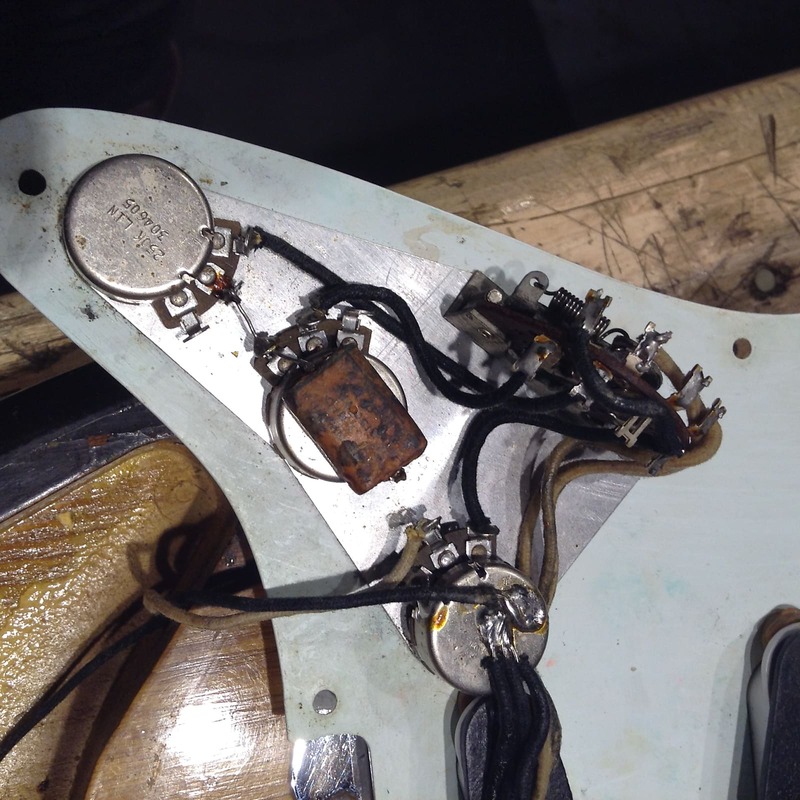 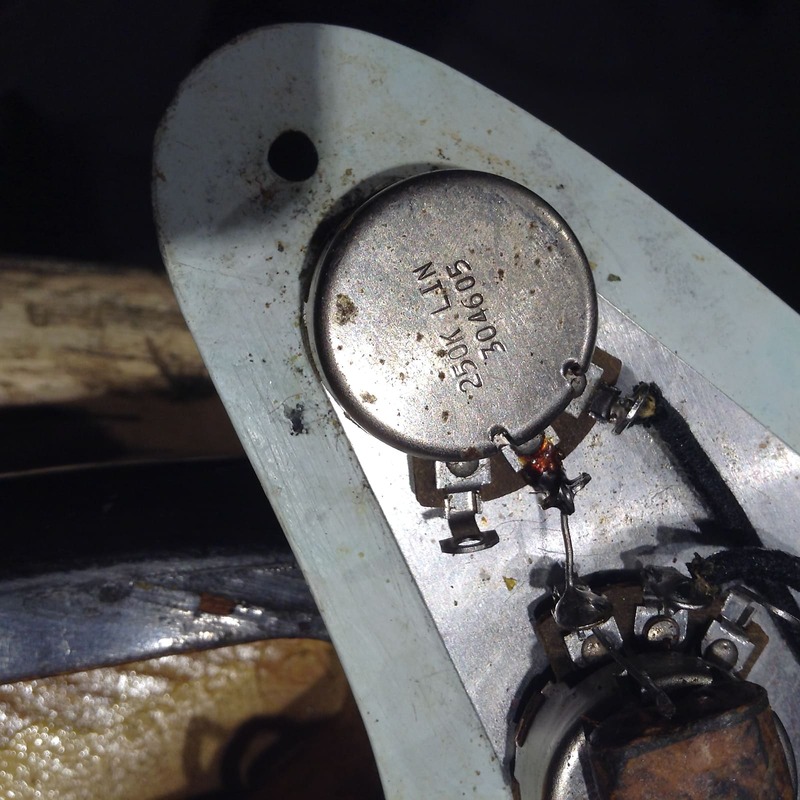 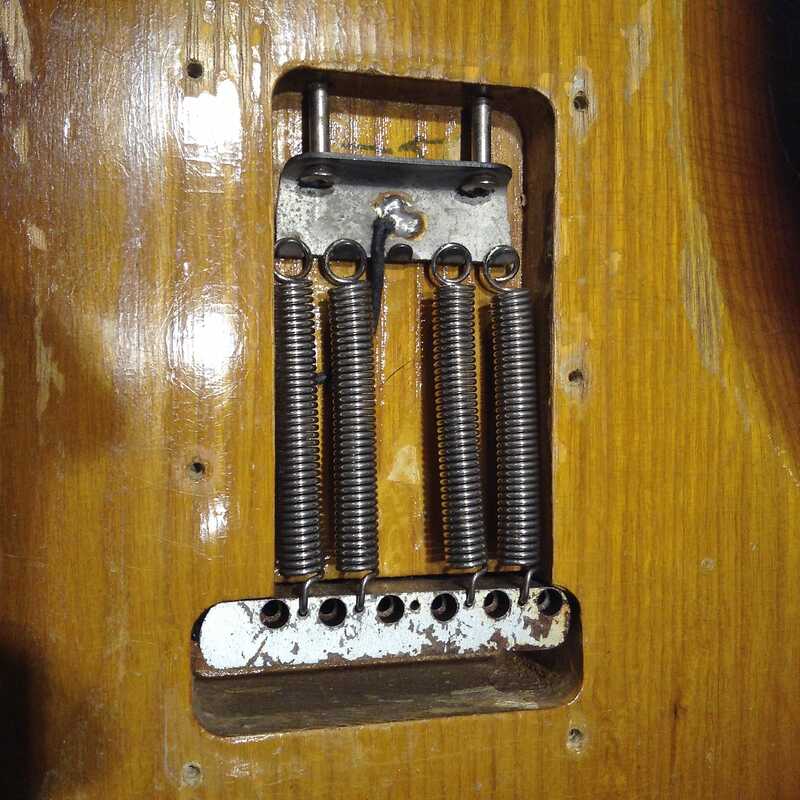 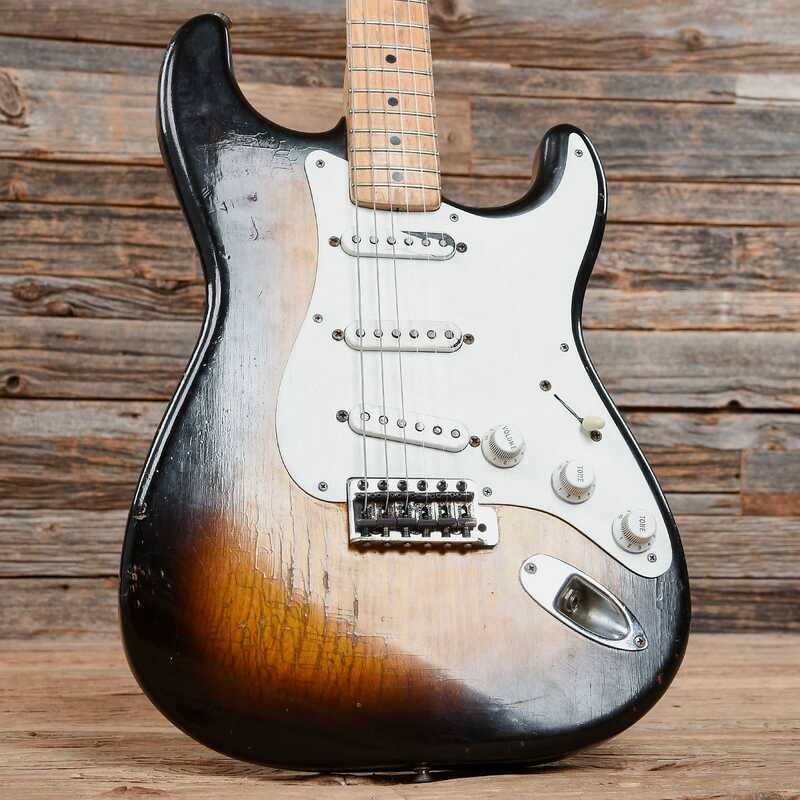 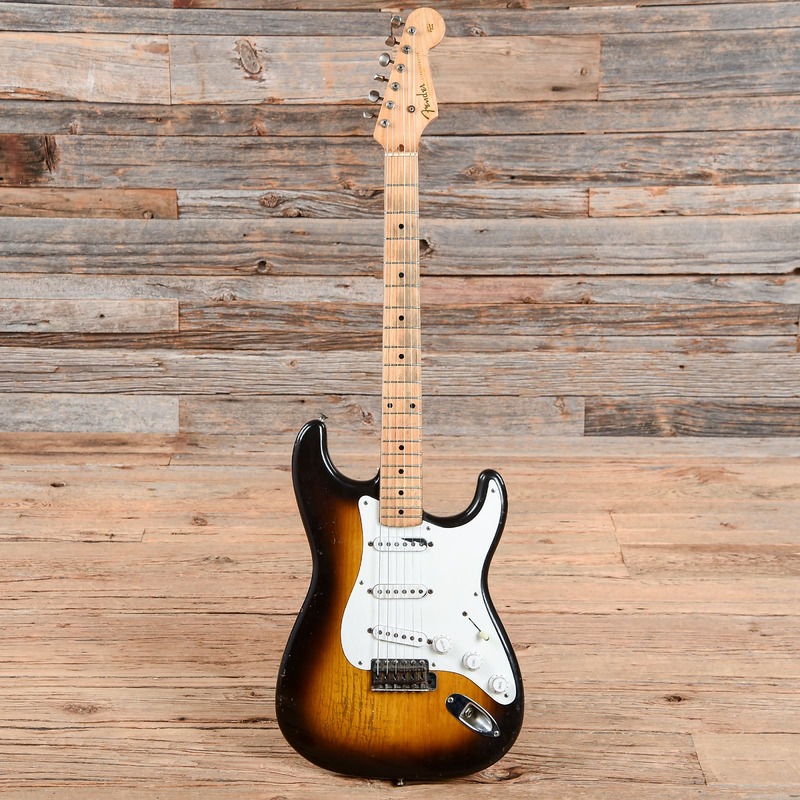 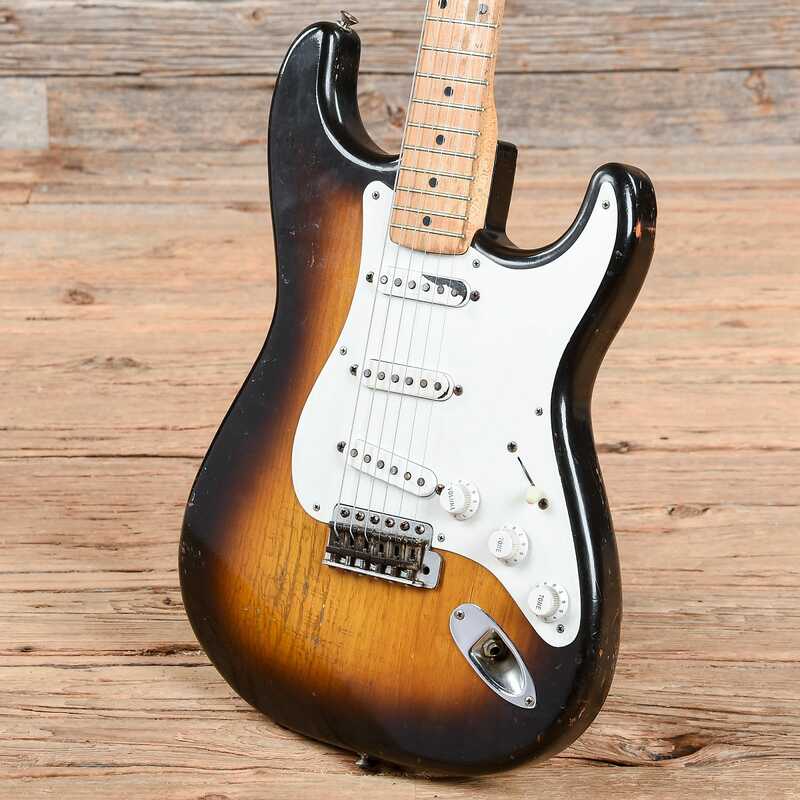 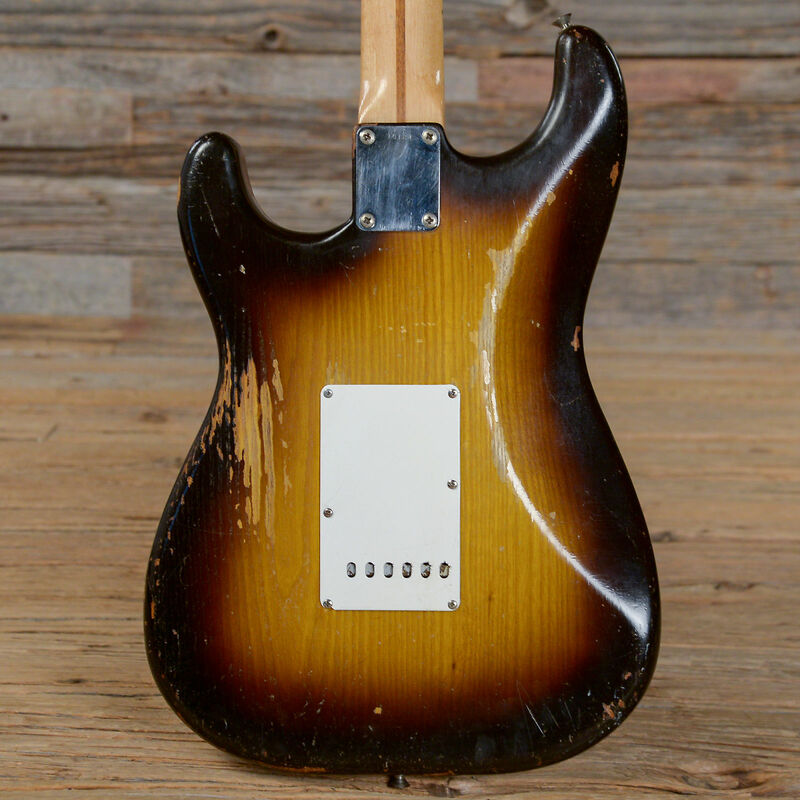 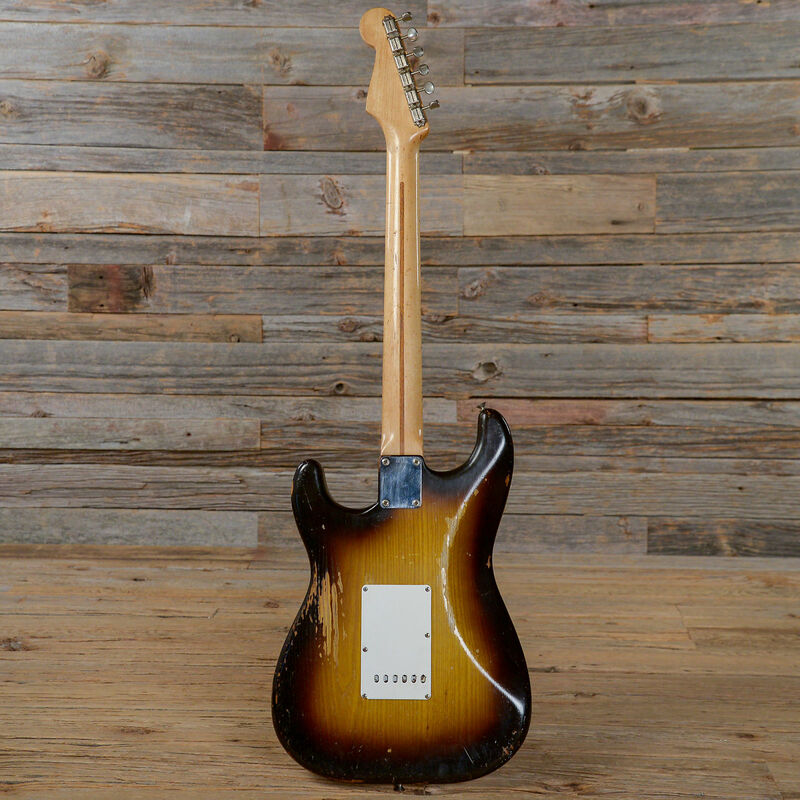 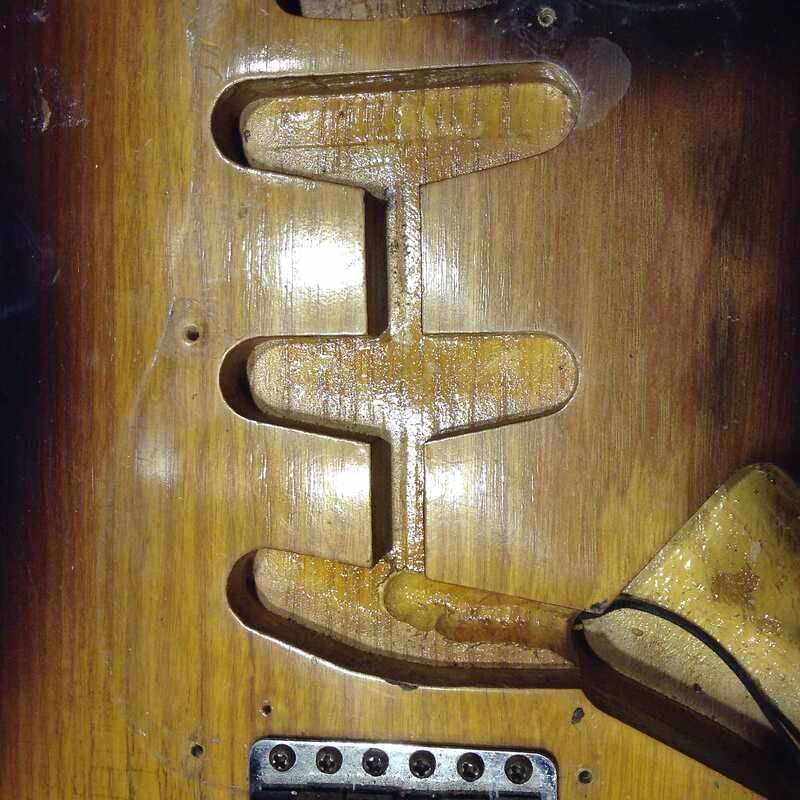 Cosmetic Condition: This pre-CBS Strat is straight up oozing with character! 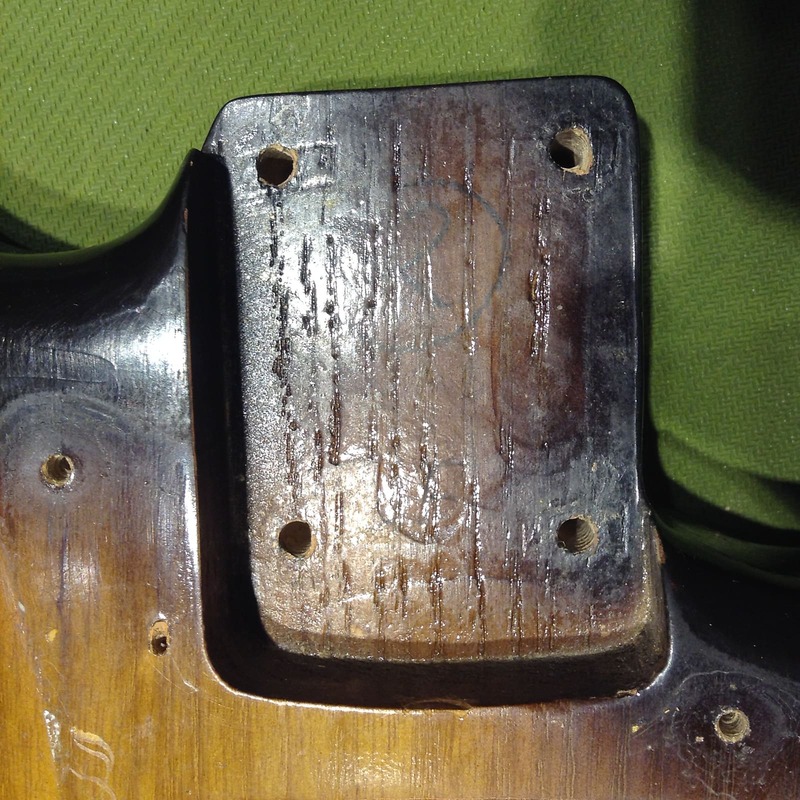 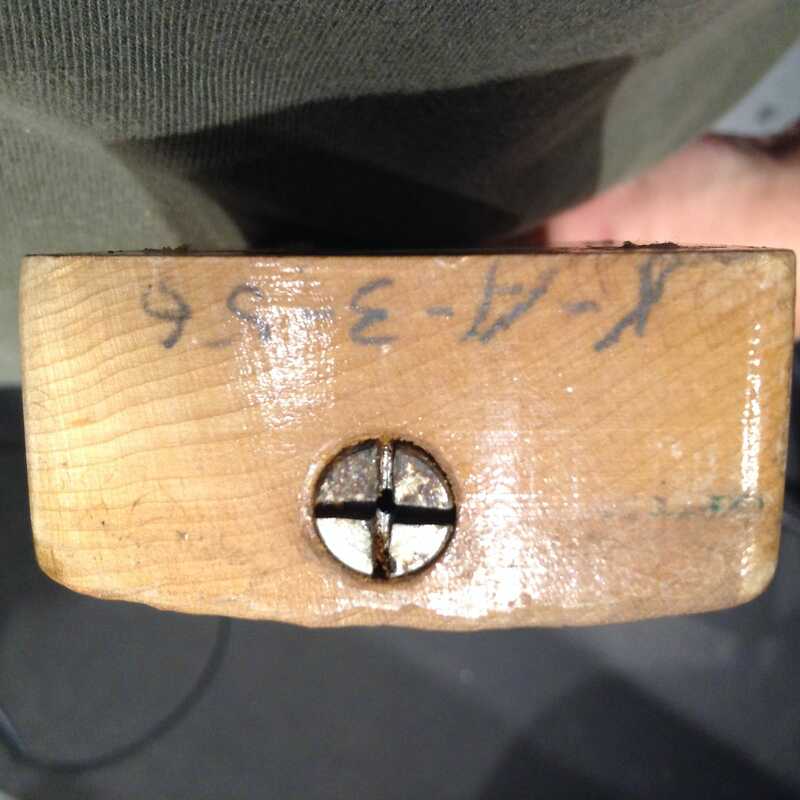 There is some hefty checking throughout and the top has some pick / play wear, dings, and patches of chipping where the checking is most intense. 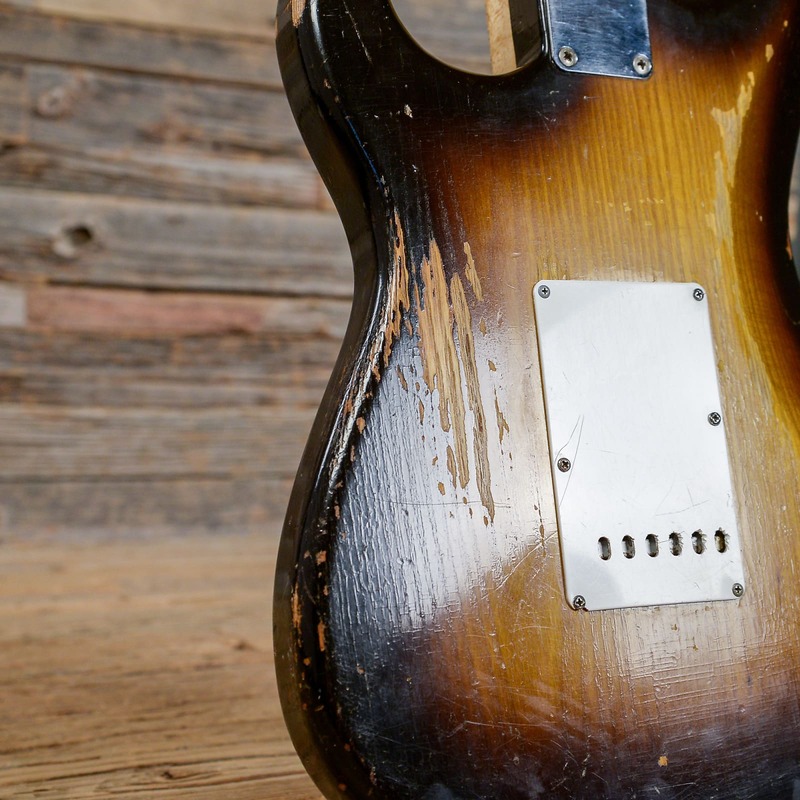 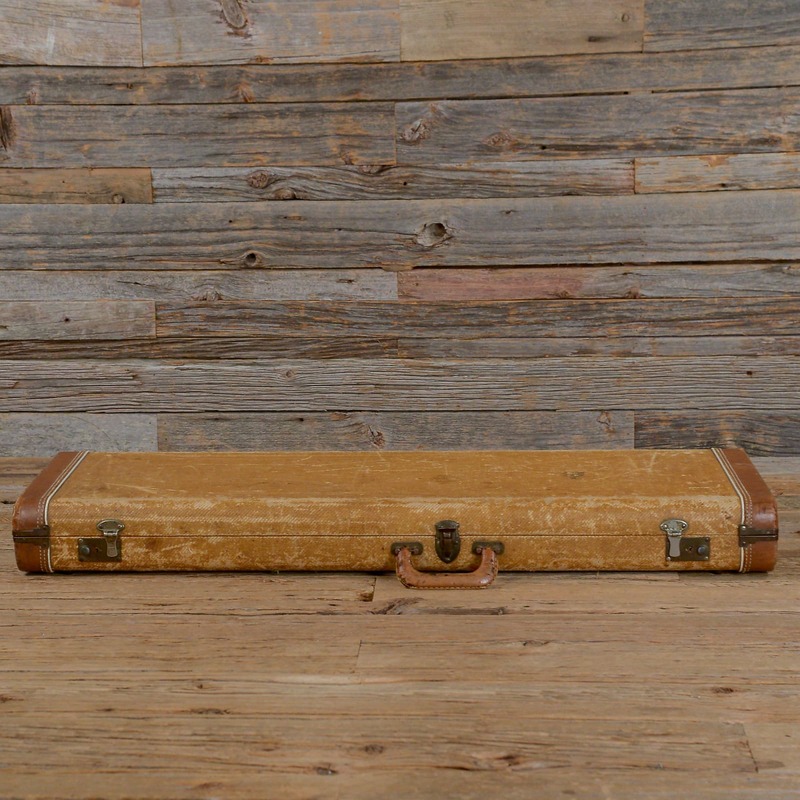 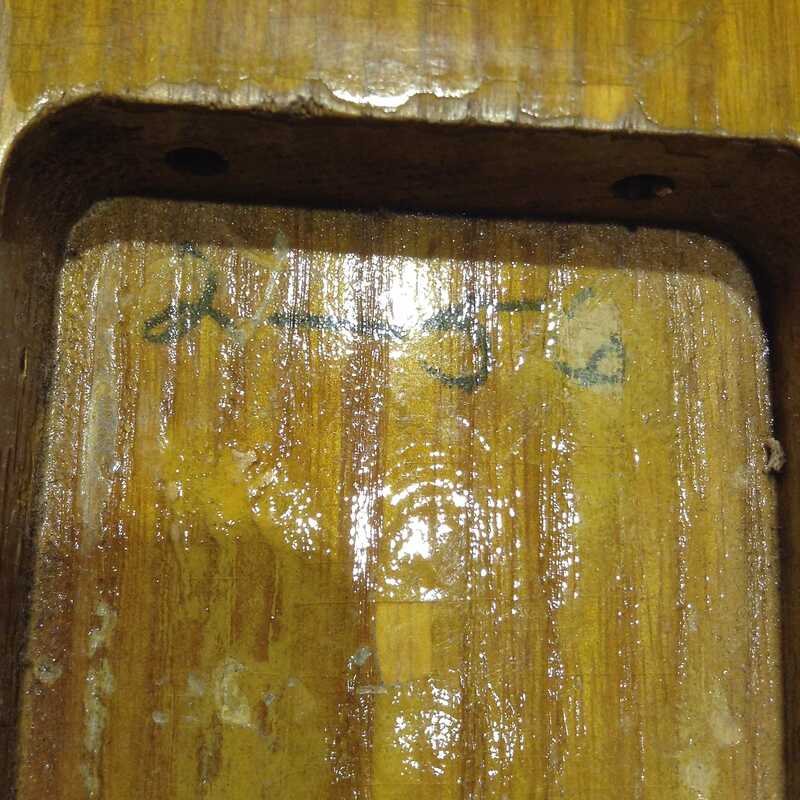 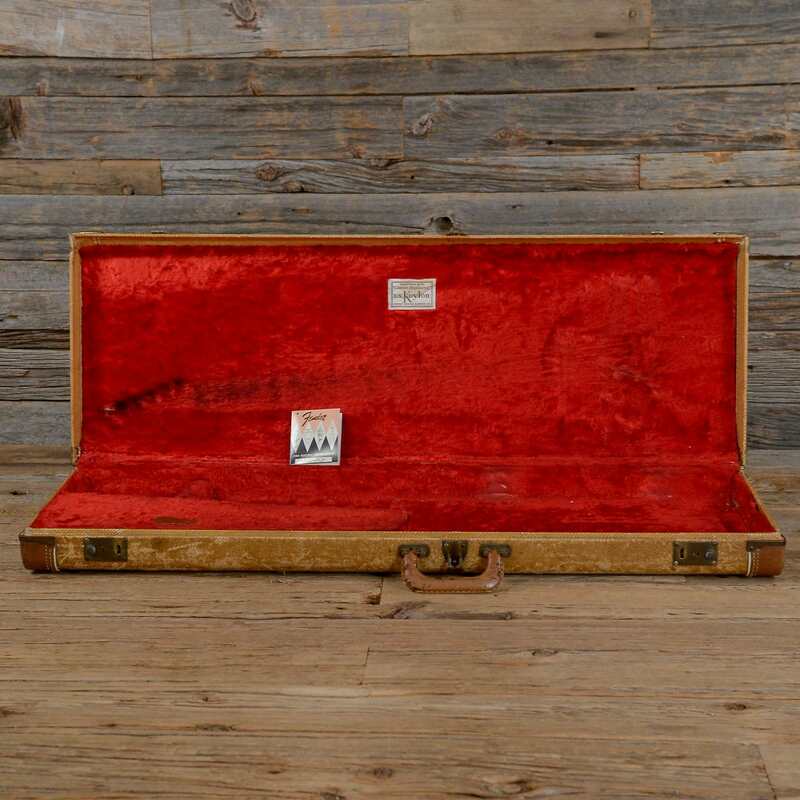 The sides have some chips and dings all the way around and the back is loaded with scratches, chips, and some buckle rash patches down to the raw wood. 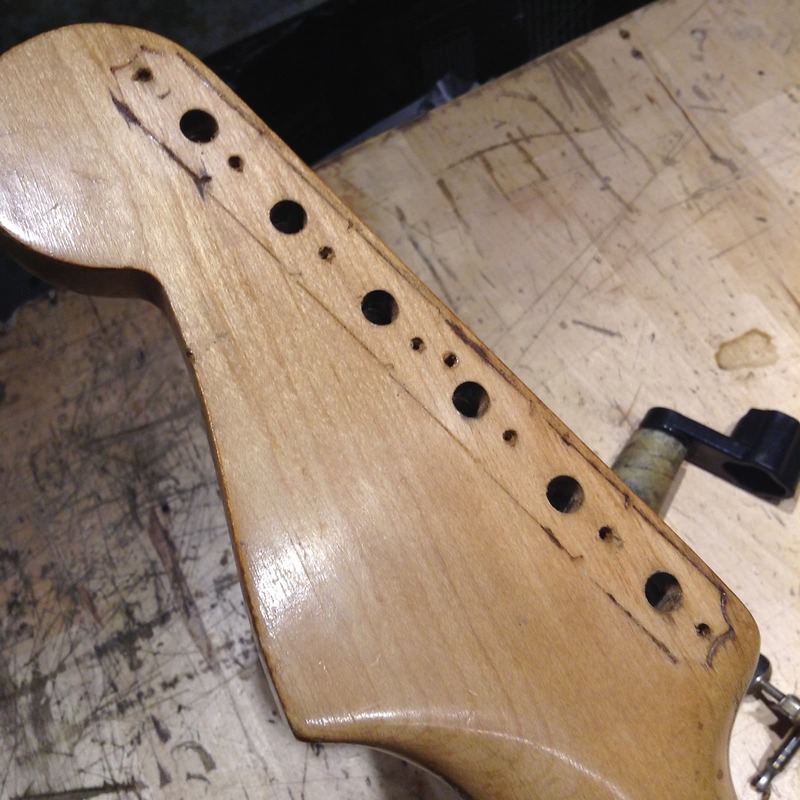 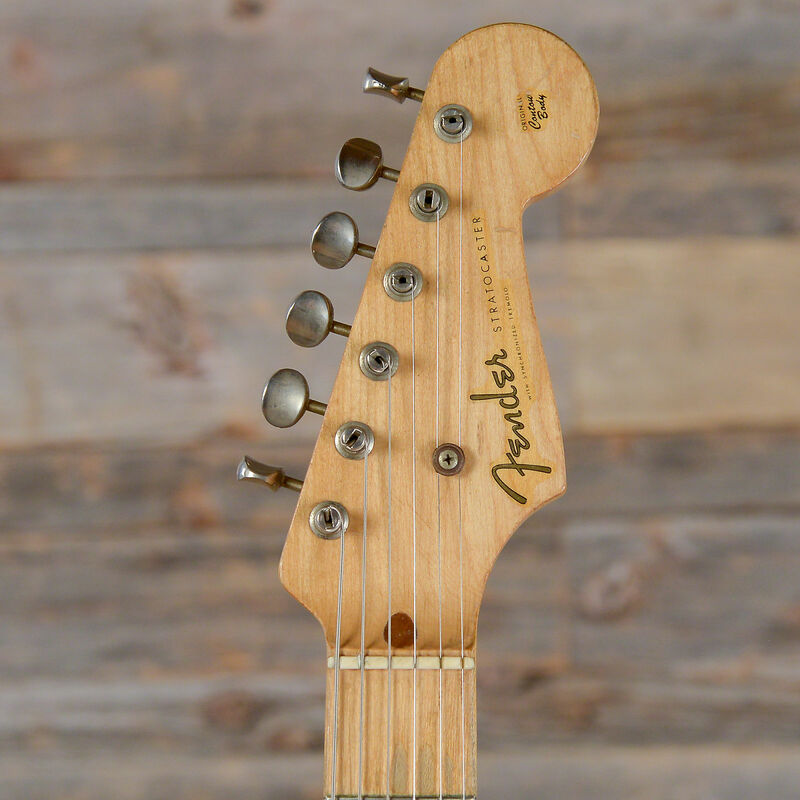 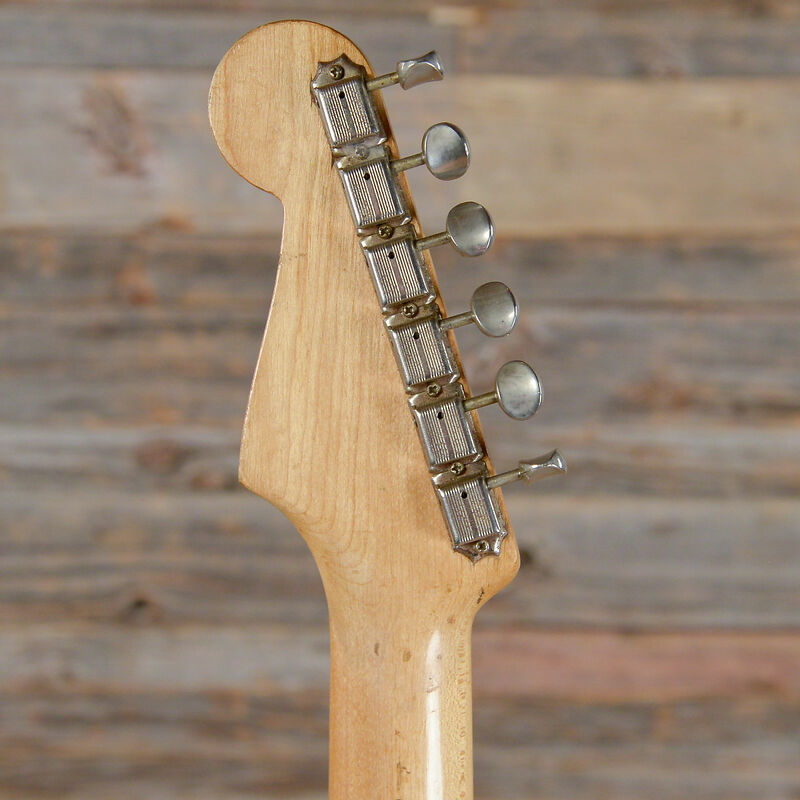 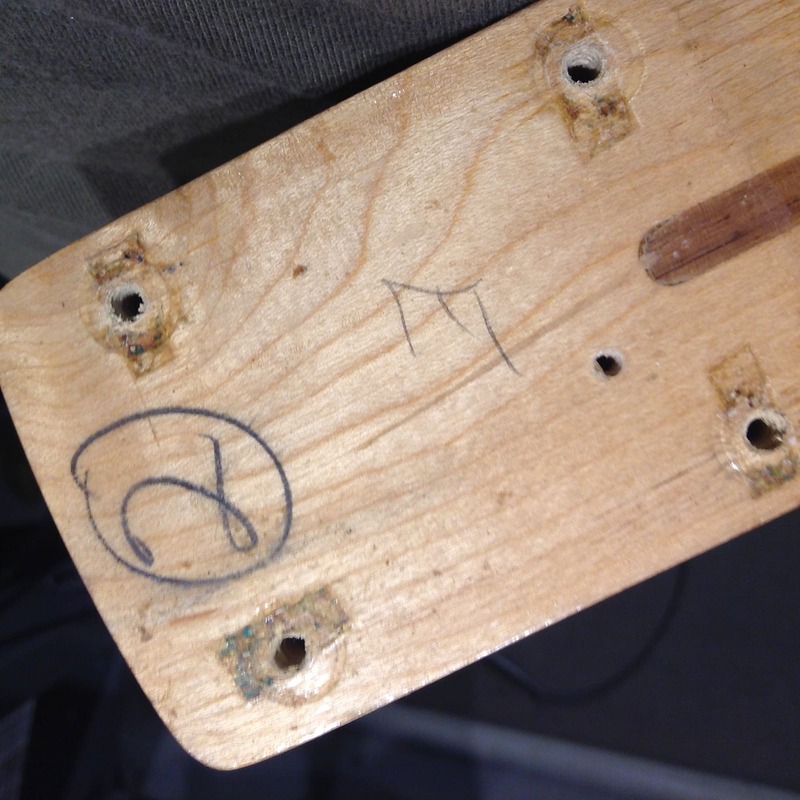 The neck has some dings and patches of finish wear and the headstock has some finish scratching and light dings around the edges. 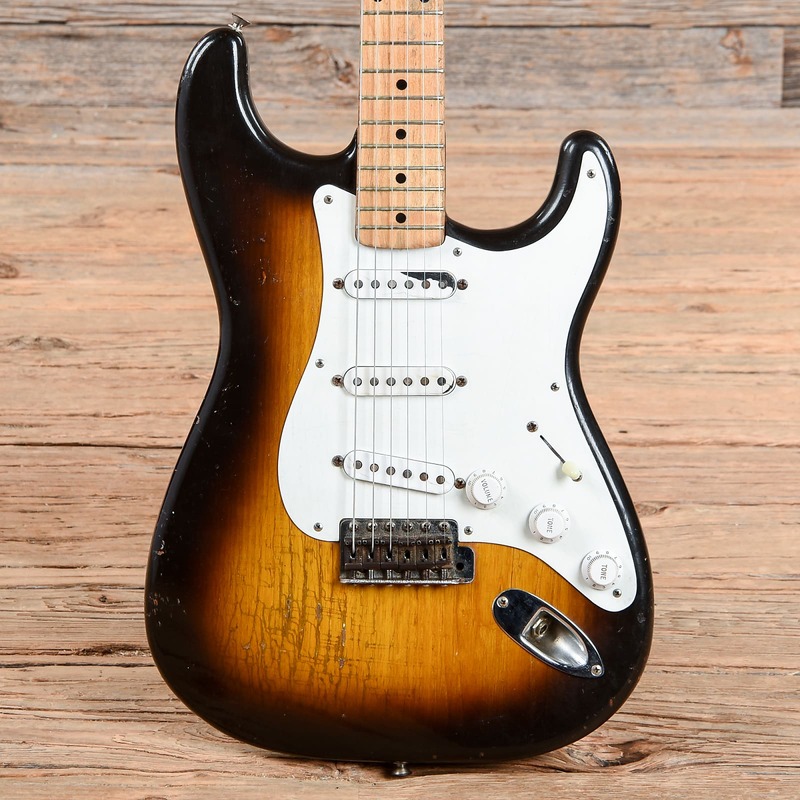 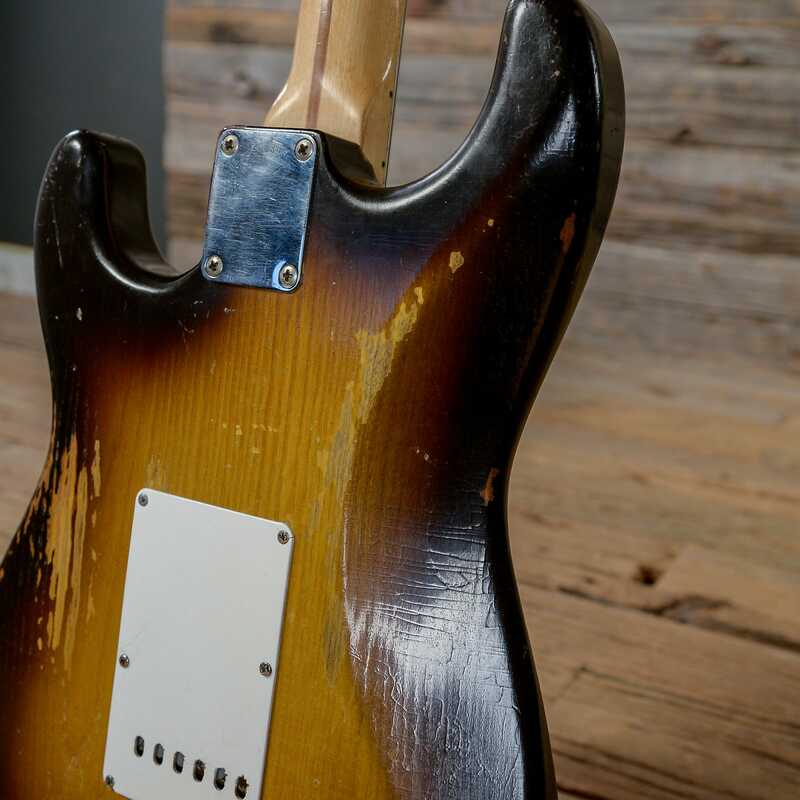 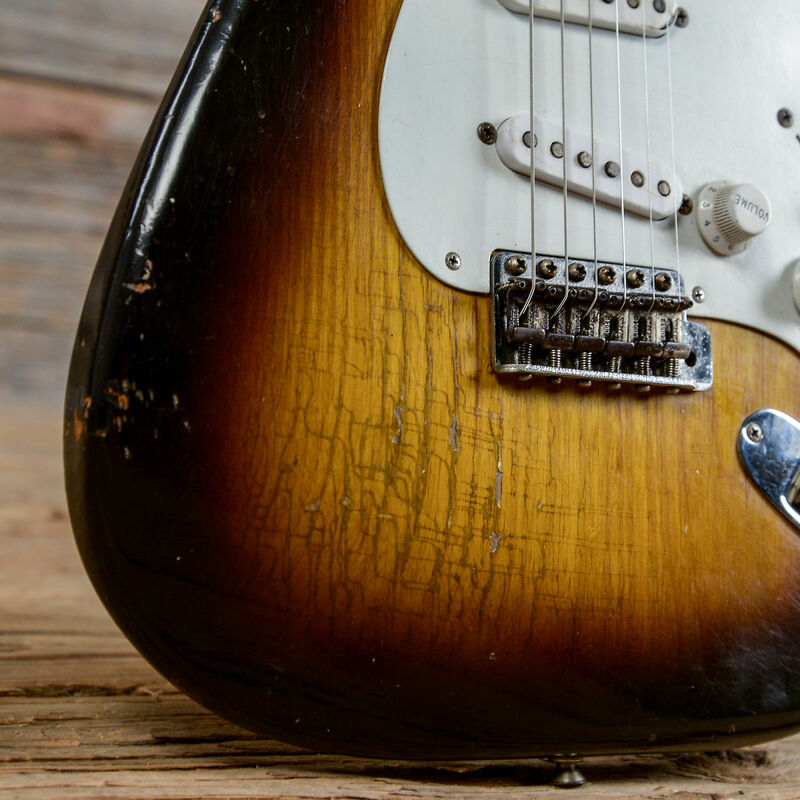 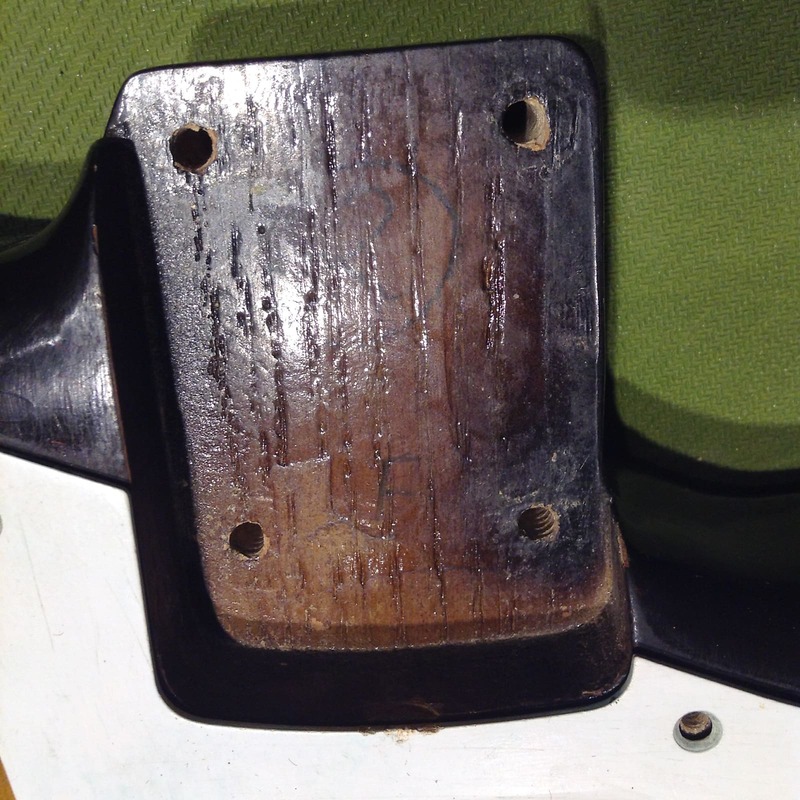 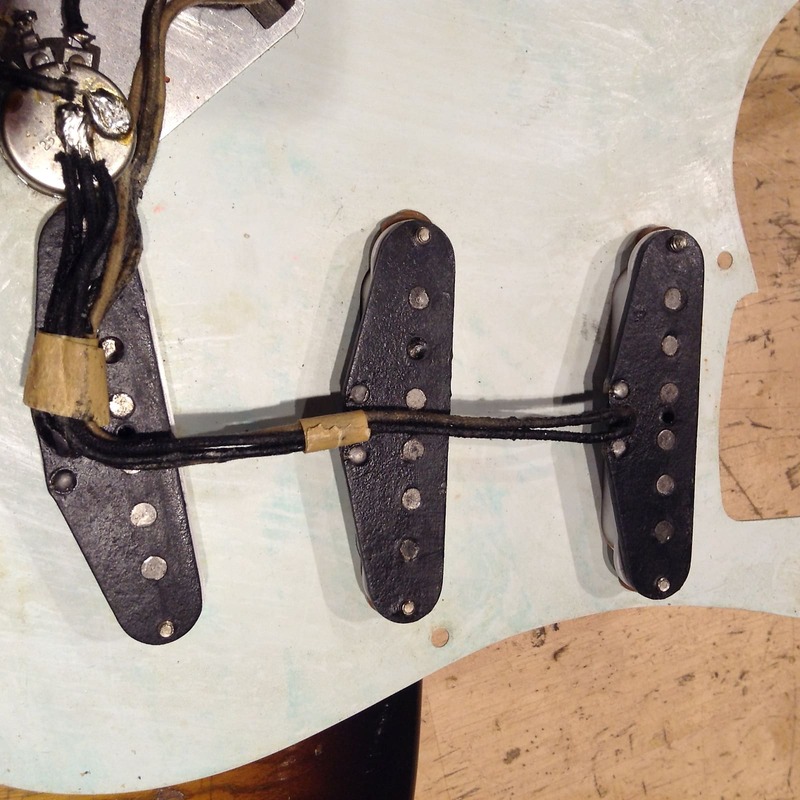 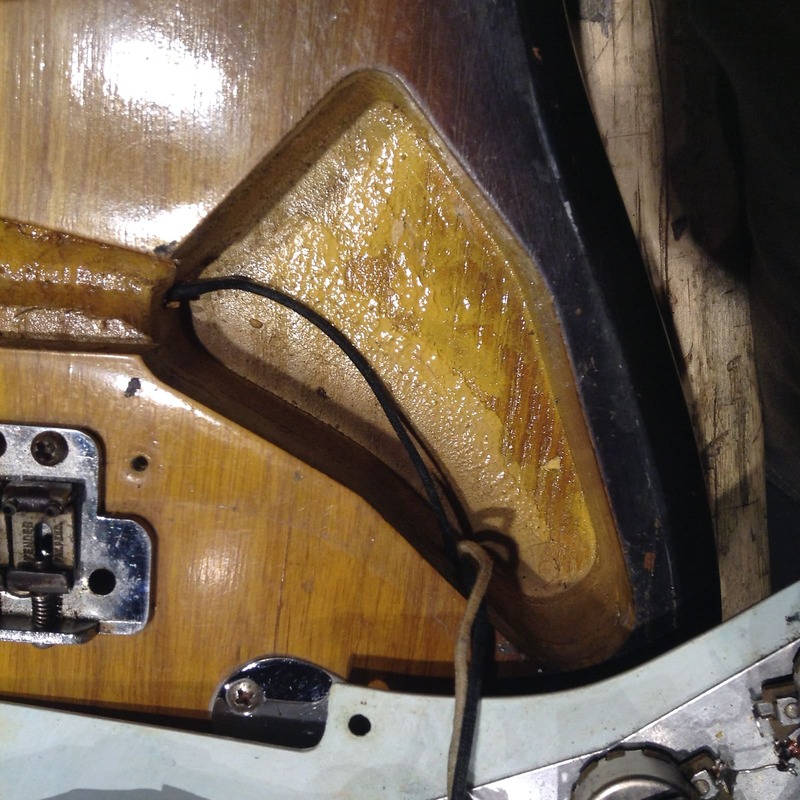 This isn't just a Strat; this guitar is a piece of history!